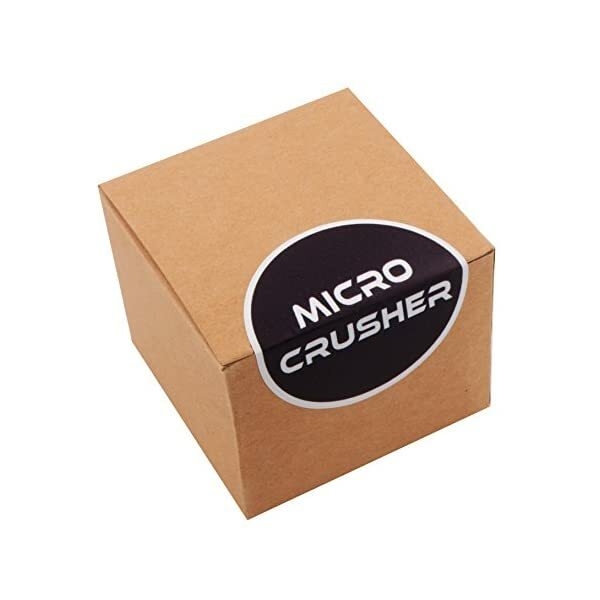 Collectible Etched Design = Won’t Fade Away – A FREE Scraper Included – GOOD for a Gift! 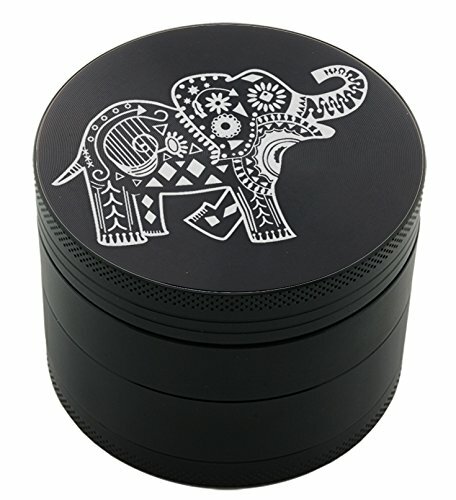 Laser Etched (Won’t Fade Away!) 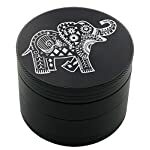 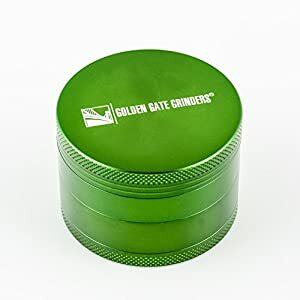 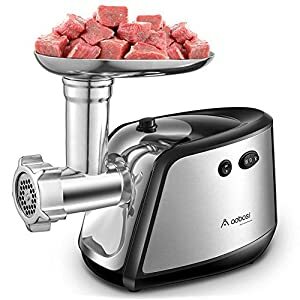 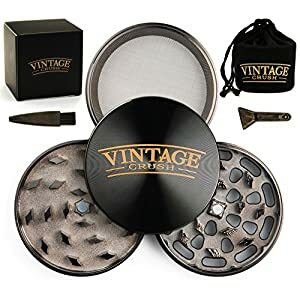 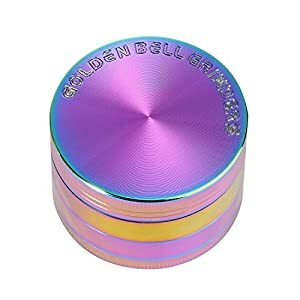 collectible Fashion Design on the top of herb grinder, Comfortable grip textured side of the lid and diamond shape sharp teeth make easy for smooth, consistently grinding also stainless steel fine micron screen to filter pollen. 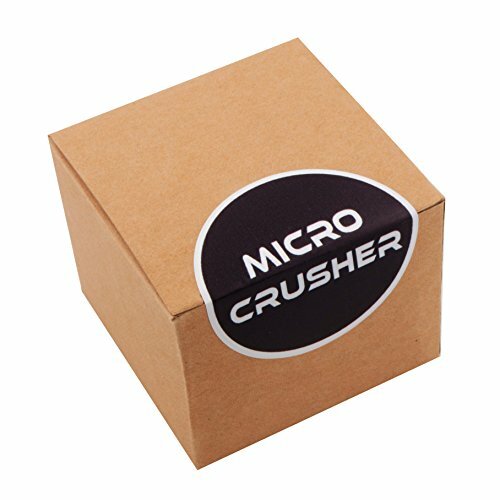 It comes with a Free scraper – GOOD For A Gift! – or for your own Collection. 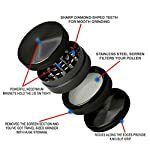 30 Days Money Back Guarantee! 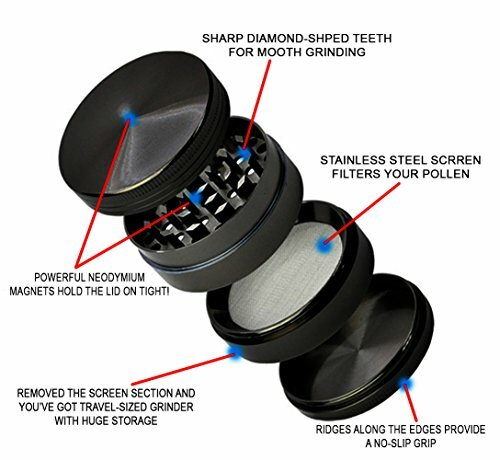 If you’re not satisfied with our product, we’ll refund your purchase.